Are Orchestral Brass Players Losing the Concept of Being Team Players? 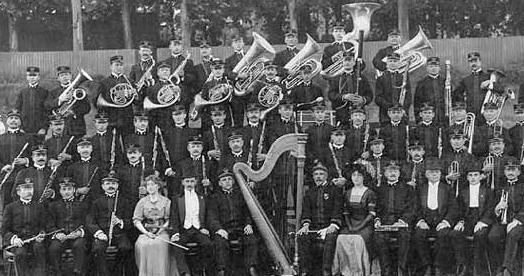 This article will examine the publicity material and press coverage of numerous touring chamber and symphonic music acts performing with female brass players between 1890 and 1930. 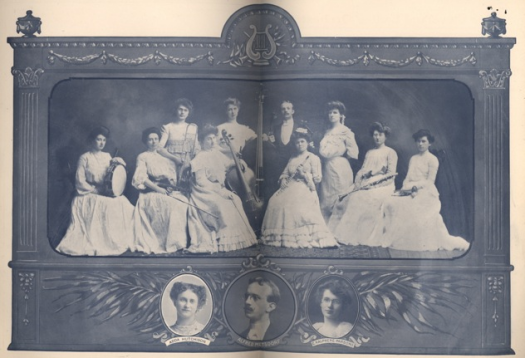 Groups such as the Phillips Sisters Orchestra, the Cathedral Trumpeters, and the Brewer Concert Entertainers toured the nation performing on the established vaudeville and theater circuit. These groups never made the big time, and most left no recordings. Written by William James on Feb. 17, 2015. 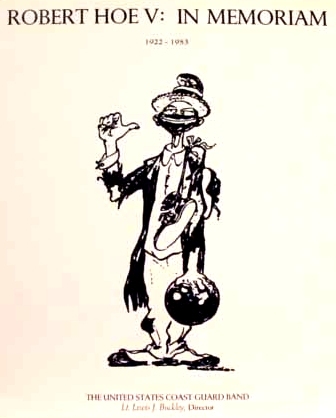 Used with the author's permission. 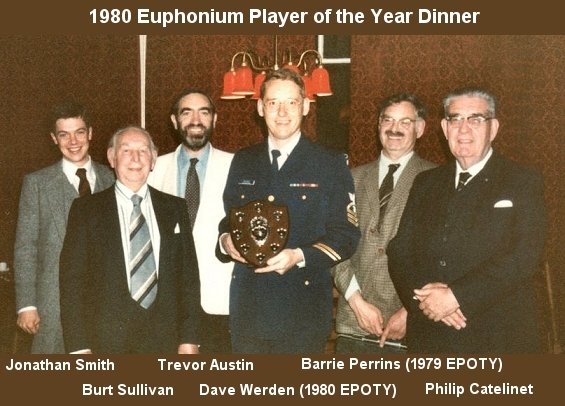 A thorough discussion of the instruments in the euphonium family, covering their history and development, the various types of instruments, and their history of usage. 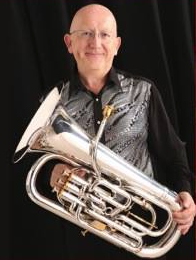 On November 25, 2014, euphonium virtuoso Steven Mead offered on his Facebook page (the "Steven Mead Euphonium Club") to answer three questions. He has kindly given me permission to display the complete list of conversations here so they will be more generally available. 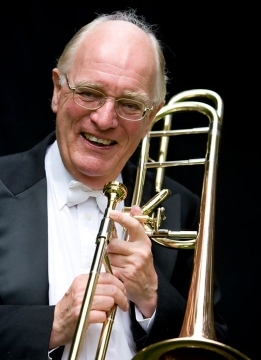 You can also follow Steven on his website, Euphonium.net.